Joyce Payne contacted her husband on 08/10/16 around 1630 hours stating she was lost. Her phone died while speaking with her. Her phone last pinged in the area of 19th Avenue and Earl in Phoenix. 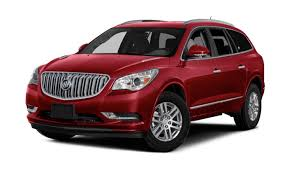 Joyce is driving a Red 2009 Buick Enclave AZ Lic 284CJS. Joyce suffers from memory loss. 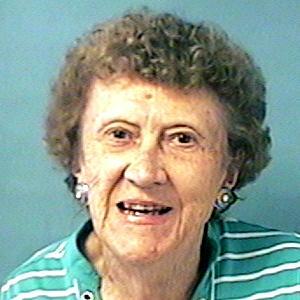 Joyce was last seen wearing a red jacket with beige pants. This is a stock photo, not actual vehicle.